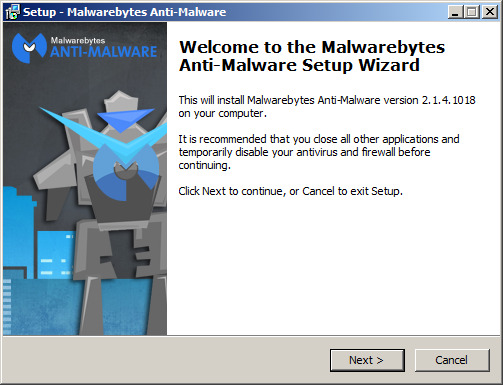 Malware Defender 2015 is a fake antivirus program (rogue), that presents fake messages with malware threats for the user to purchase Malware Defender 2015 (Premium). How can Malware Defender 2015 got on my computer? You can download Malware Defender 2015 from their official website. But the most common method is downloading freeware software, which comes as an optional software to install. 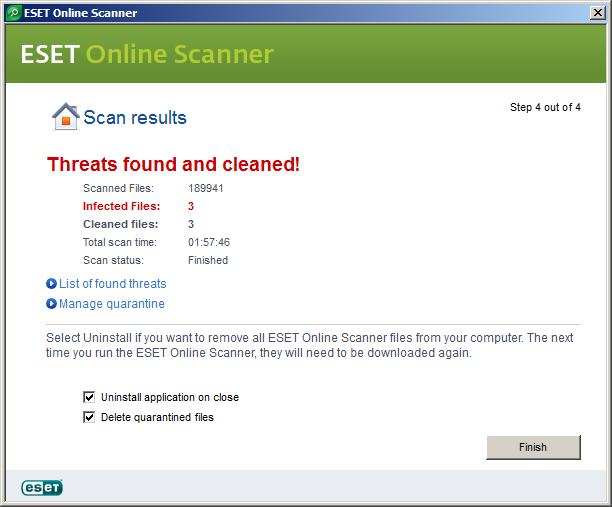 Websites like Softonic, Soft32.com or Brothersoft also promote such programs in their downloads, so if we downloaded a program of these or other similar web sites, we can finish with Malware Defender 2015 installed. We must be attentive to the installation of this kind of software because if you don't review the steps in the installation process you can finish installing this potentially unwanted software (PUP) on your computer. When Malware Defender 2015 has been installed, it will start every time you boot the computer and will to begin do fake scans and show us different kind of messages for get your attention. The analysis and the results are totally false and only want steal your private data, banking credentials and money. At the moment you decide to use the program to solve the problems identified, users must purchase the software in order to use the features. Should never paying attention to messages of Malware Defender 2015 because are completly fake. 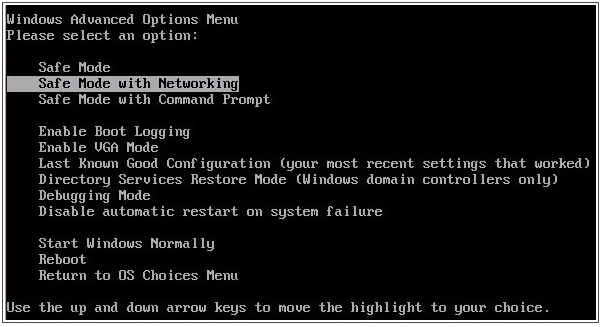 Malware Defender 2015 could take safety measures to protect your uninstall: could block us some Windows applications (Windows registry, Task Manager, etc ..), some security applications (antivirus, antispyware, etc ..) and limit your access to some web sites where there may be information of this rogue program. If you detect Malware Defender 2015 on your computer, it is a sign that we are infected with a virus. It's advisable to perform a full system scan and eliminate threats detected. How to remove Malware Defender 2015? 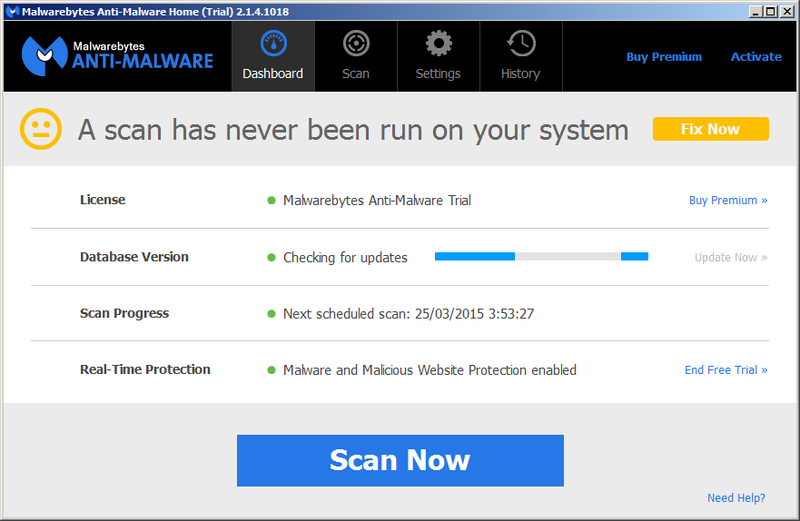 Note: All software used to remove Malware Defender 2015 it's totaly free. These steps are tested and should remove this threat in major browsers. 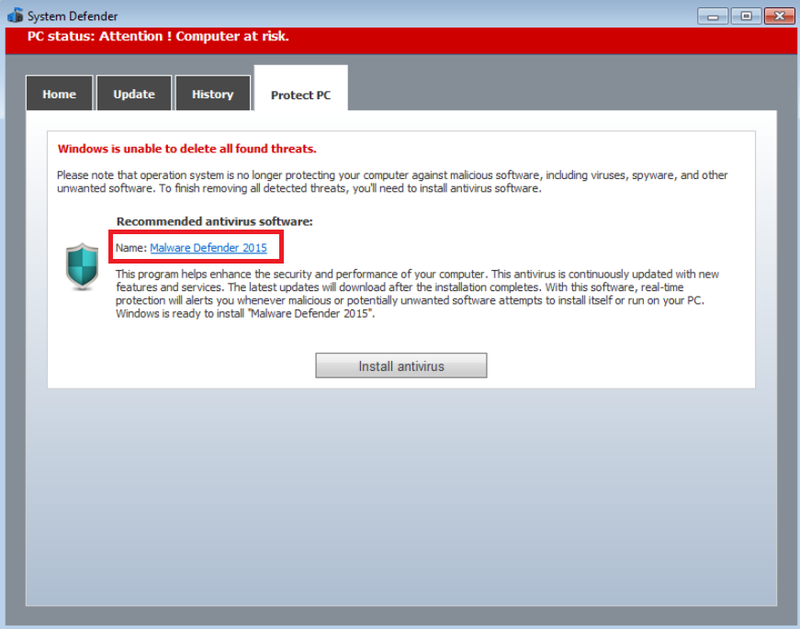 For successfully remove the rogue Malware Defender 2015 you must follow all the steps in the order shown. Go Back Remove Malware Defender 2015. You have three possibilities for download it: rkill.exe, iexplorer.exe and rkill.com. You can download one of three options. If Malware Defender 2015 blocks the download, will try to download the next one (usually never fails iexplorer.exe).